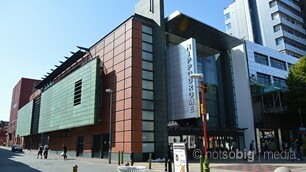 Events in Birmingham take place all over the city. 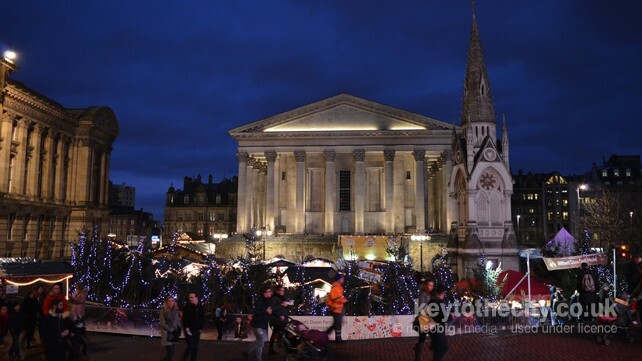 Victoria Square in the city centre is one hub for events, whilst parks in the suburbs are used for large scale events. 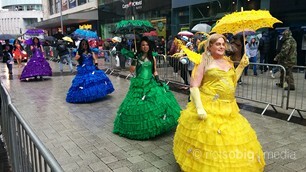 There are several festivals and fiestas in Birmingham during the year including the St Patrick's Day and Birmingham Pride Parades, Frankfurt Christmas Market and a Winter Ice Rink. We've included here a list of the main entertainment venues in Birmingham which host regular events. You can expand this to include all entertainment venues in the city.